The event, which will take place at Croft Circuit, North Yorkshire on Sunday 17th February 2019, is a round of the SG Petch ANECCC, AS Performance North of England Tarmac and ANCC Rally Championships whereby the 20th annual running of the event will again comprise up to eight stages totalling around 40 stage miles on the asphalt of the North East’s only permanent race track. The first car is due off just after 9.00am and the event is scheduled to finish by 6.00pm. (Please note these are approximate times and could be subject to change). Tickets are now only available to purchase at the Gate. 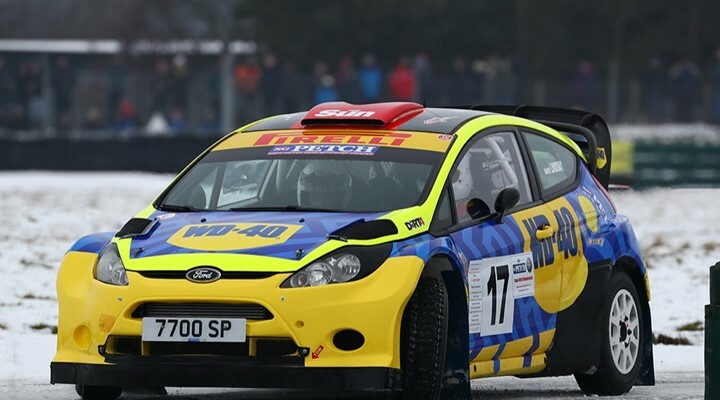 Cumbrian driver Barry Lindsay will lead the field away on the Darlington and District Motor Club-organised Jack Frost Stages Rally in association with Cartersport which will take place at Croft Circuit, North Yorkshire next Sunday (17th February 2019).